Want to speed up the process? Opt for Fast Track! 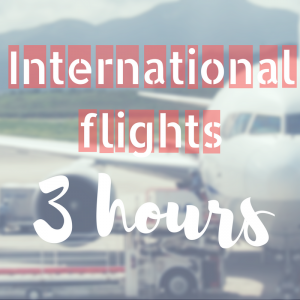 This service is available to all travellers for the small cost of £5 per person when booked in advance. 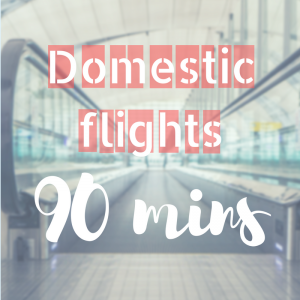 It offers rapid routing through security clearance and leads you through to the Departure lounge. We suggest that FastTrack isn’t suitable for those travelling with transport accessories for children. 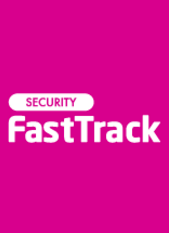 Please also note that FastTrack is not available at the Ground Floor security area in Terminal 1. 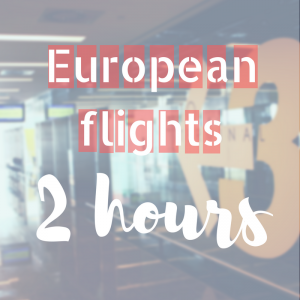 If you are a Jet2 passenger checking in at Ground Level and want to use the FastTrack service, please make your way upstairs to Main Check-In and follow signs for Departures where the FastTrack lane is located. 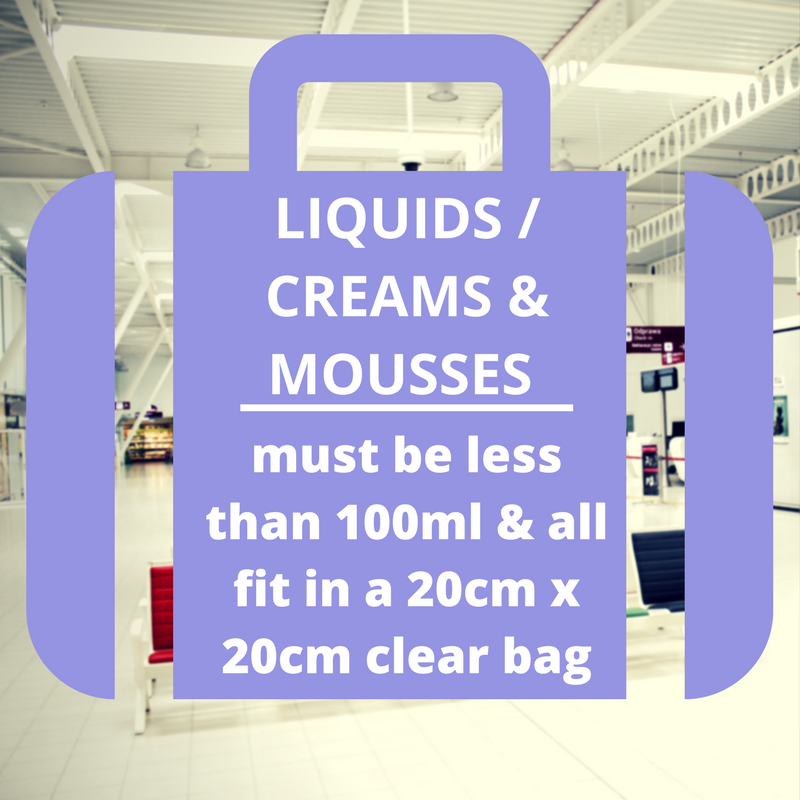 The ‘strictly one item of hand baggage per passenger’ rule has now been lifted at Manchester Airport. However, each airline has their own policy regarding the amount of hand baggage they allow on board of their planes so please remember to check with your airline before travelling. Below we have answered some of the more common questions about hand luggage allowances, icluding what not to pack, to stop you getting caught out at security! Musical instruments which do not fit in the permitted cabin baggage size are allowed as a second item of cabin baggage; they will need to be screened and passengers should check with their airlines if special arrangements (e.g. purchasing an extra seat) for these large instruments will be required. Essential medicines and baby food may be permitted in larger quantities above the 100ml limit, but will be subject to authentication. Please check with the airport prior to your arrival. Remember to retain your proof of purchase throughout your journey as you will be required to show it at all transfer points if applicable.